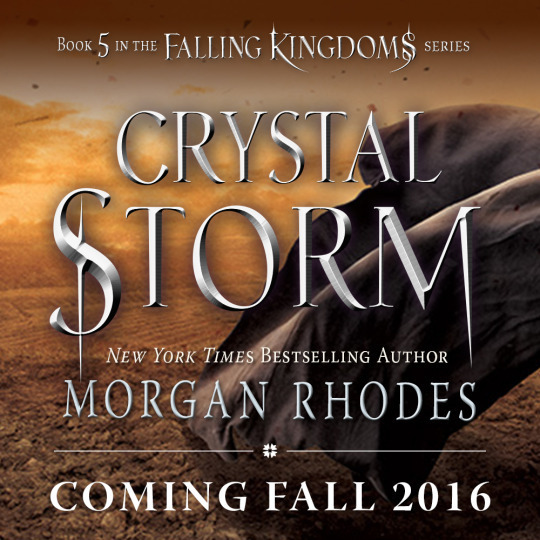 Y'all remember when Morgan Rhodes revealed the title of Falling Kingdoms # 5 and we all loved it. Well . 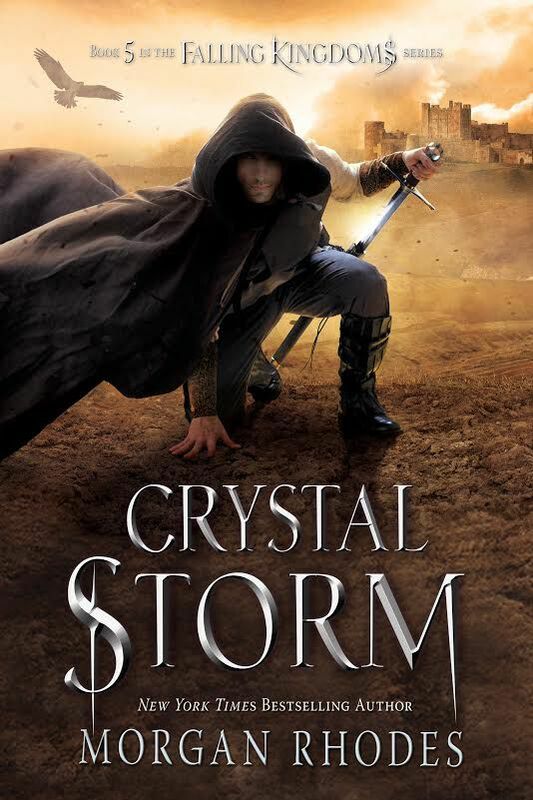 . . That day could not have prepared me for the cover reveal of Crystal Storm. Vilma's Book Blog revealed it HERE and I am at a complete loss. THAT COVER HAS BLOWN AWAY EVERYTHING AND I CAN'T RIGHT NOW! 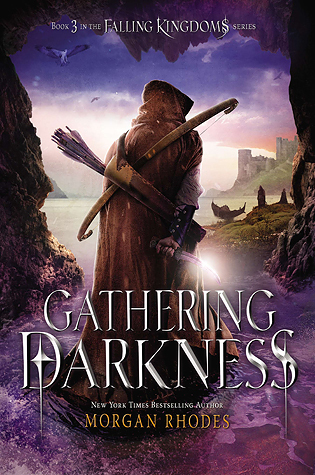 And what kind of darkness will descend—and who will be safe—after Prince Ashur reveals the dangerous price he paid to cheat death? 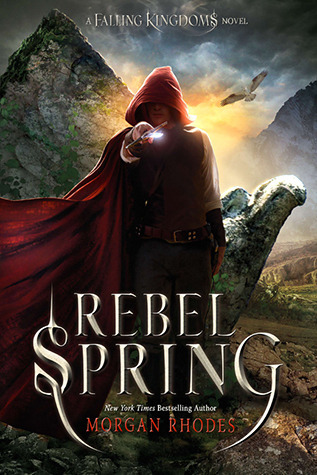 Fun Fact: MAGNUS DAMORA (AKA MY HUSBAND) is on the cover. Don't believe me? Morgan confirmed it on twitter! Oh, my gosh, yes! That cover is amazing! 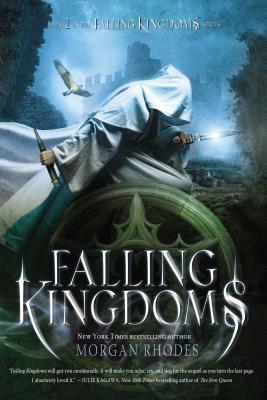 I didn't even know the fifth book in the Falling Kingdoms series was so close to coming out. 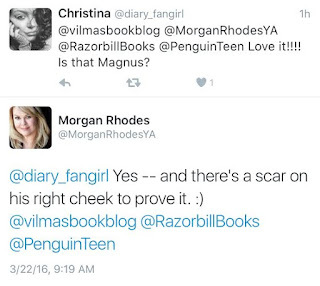 And you say that is Magnus? Yes! Thanks for sharing! 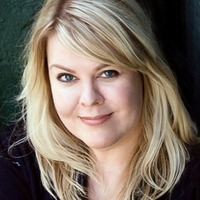 I hadn't seen it before. 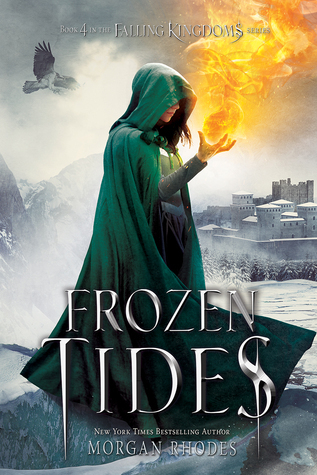 Just so you know, as I was looking at the book cover I might have screamed in excitement. It's amazing!